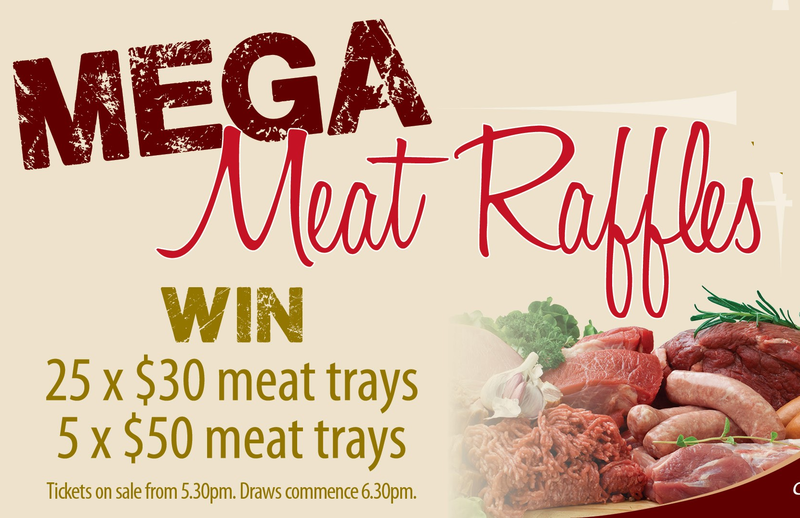 Meat tray raffles are well known in Australia and are usually created to raise money for local activities, sporting themes and other items that are associated with the pub hosting the raffle. The meat trays usually vary in size and content – ranging from a mix of steaks, sausages and chops. 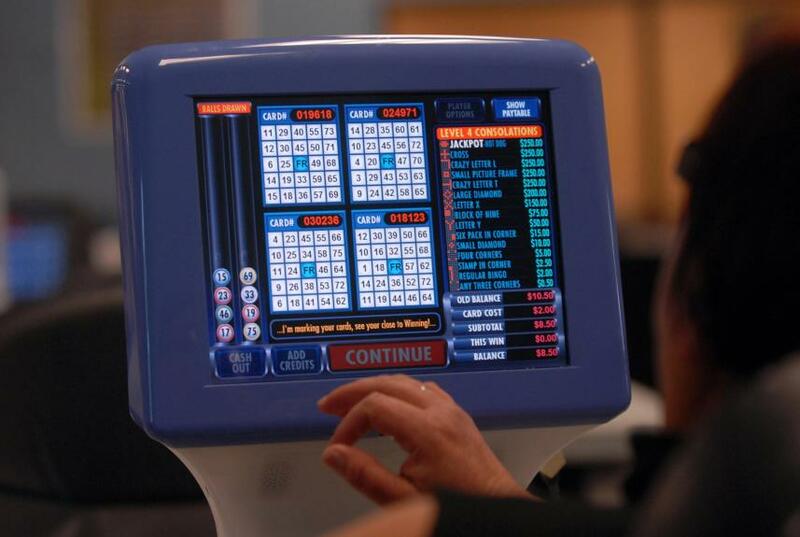 Some pubs offer seafood trays and breakfast trays too, depending on the specific area that the meat tray raffle was created to support. Here are 8 meat tray raffles that you must try in Melbourne. College Lawn Hotel -The hotel located in the suburb of Prahran accommodates all types of sports enthusiasts and regular patrons, hosting meat tray raffles every Friday night for a chance to win delectable foods. North Fitzroy Arms Hotel – this hotel is located in North Fitzroy and is regarded as one of the most popular clubs in the area. The pub in the hotel hosts meat tray raffles every Friday night to support their local footy club. The Rex Hotel – Located in Port Melbourne, the hotel hosts meat raffles every Friday evening from 4 pm till 6 pm. You are given a raffle ticket with the purchase of any drink for a chance to win 1 out of 3 meat trays served in the night. Hotel 520 – Located at Sayers Road in Tarneit, this hotel hosts meat raffle trays every Friday night. Bunyip Gippsland Hotel – Located at Bunyip, this hotel offers meat tray raffles every Friday night to support different local community groups. Sandringham Hotel – Located in the beachside suburb of Sandringham in Melbourne, this hotel serves meat tray raffles every Friday night for the pubs patrons. Glengala Hotel – the hotel hosts a meat tray raffle every Friday night for the pub patrons, which is drawn between 4 pm and 7.30 pm, so if you’re in the area, you should head on over and try your hand at a meat tray draw. 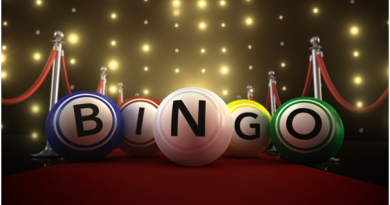 Commercial Hotel Werribee – Located in the Melbourne suburb of Werribee, the hotel offers meat tray raffles for patrons in their sports bar every Thursday night where they have a chance to win 1 out of 5 meat trays offered by the hotel. Patrons get a raffle ticket when they purchase a drink from 4 pm onwards. The draws are held at 5 pm, 5.30 pm, 6 pm, 6.30 pm and 7 pm. Meat tray raffles continue to be popular across several parts of Melbourne with pubs and patrons alike enthusiastically participating in the action to support their local communities.